Chris Burkard is a world-renowned adventure photographer who is constantly on the hunt for the next remote landscape to explore, or hidden surf spot to uncover. 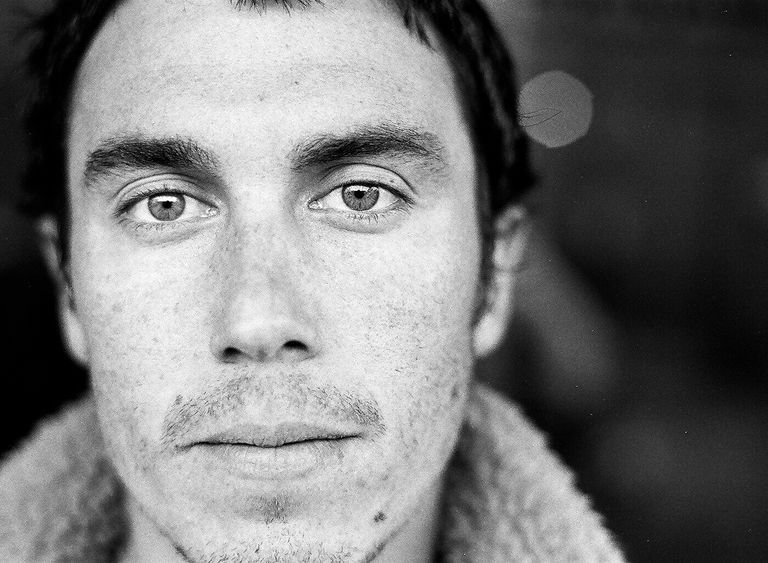 Currently based in the Central Coast of California, Chris serves as Senior Staff Photographer for SURFER Magazine. Armed with an impressive knack for composition, and his surfboard always at the ready, Chris has an unparalleled ability to capture the stark contrast between the humble human figure, and the awe-inspiring scale of nature. 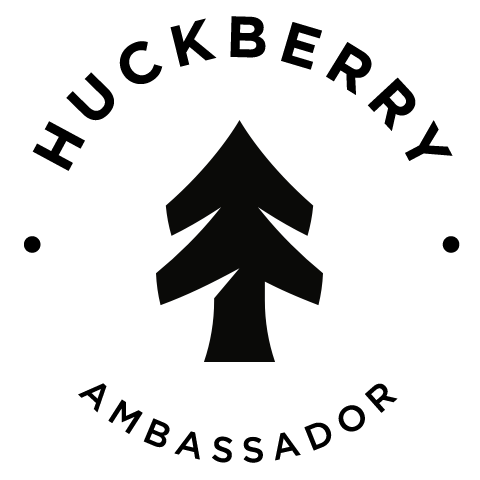 Huckberry partnered with Chris to lead our second Explorer's Grant winner on a weeklong adventure full of glacier trekking, salmon fishing, and wildlife spotting in Denali National Park, Alaska.